Universal's N.W.A. biopic earned an astonishing $56.1 million in its debut, according to studio estimates Sunday. Director F. Gary Gray's film charts the formation and rise of the influential rap group. It cost just $29 million to produce. N.W.A. 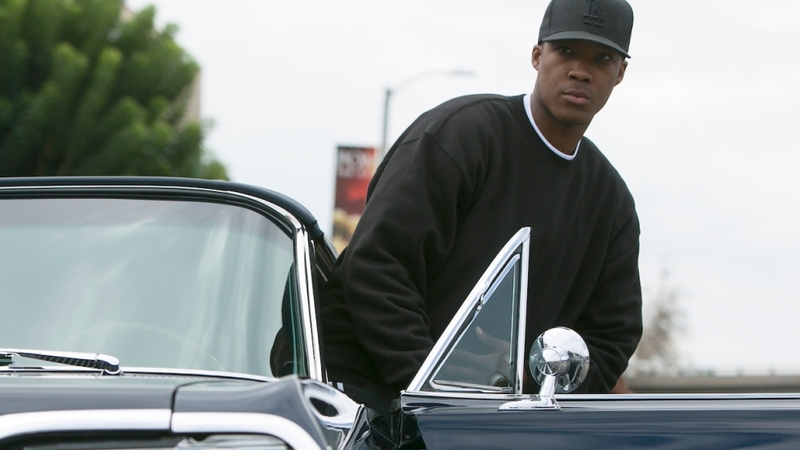 members Dr. Dre and Ice Cube served as producers on the film, which has Ice Cube's real son O'Shea Jackson Jr. playing his father. 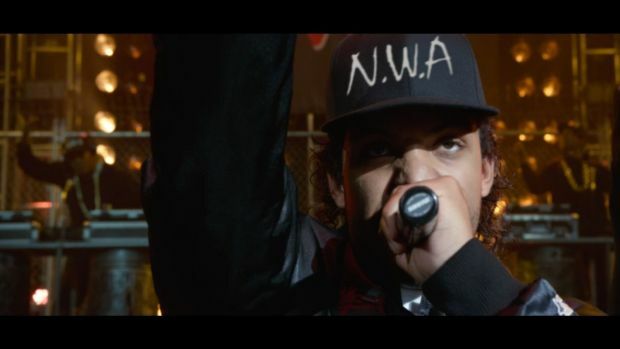 The rap biopic "Straight Outta Compton" smashed opening weekend expectations. Meanwhile, Warner Bros. PG-13-rated adaptation of the 1960s television series "The Man From U.N.C.L.E." debuted in third place, behind "Mission: Impossible — Rogue Nation," with a sluggish $13.5 million. The period spy thriller will have an uphill battle to make up its $80 million production budget.